On sunday 31th of may, an extreme sport day for young people was organized. The day costed 100 kroner and they was 50 participants authorized. We participated it. Day’s program was : Rafting, Kayak, Paragliding and finally Wind tunnel. 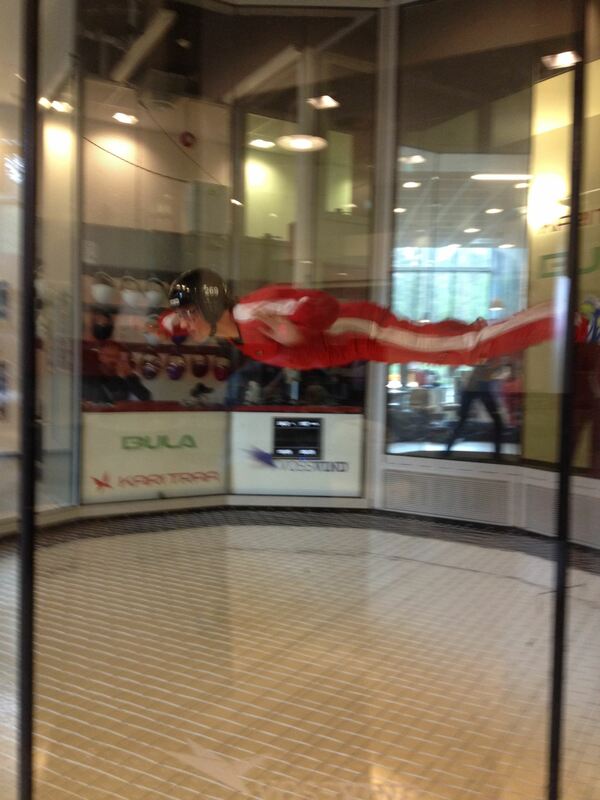 The best activity of the day was the wind tunnel, a free fall simulator. La meilleure activité était le tunnel de vent, un simulateur de chute libre.